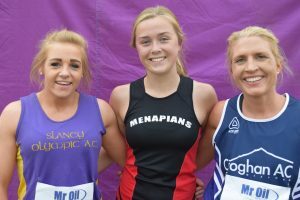 The Wexford T&F season drew to a close last Wednesday (July 11) with the 2nd and final day of the Senior, Masters and Novice Championships. Once again conditions were perfect with both athletes and spectators enjoying the ultra-relaxed nature of the event. With the three categories coming together at the one meet there is a real sense of the baton being handed over by those who have seen it all to those who are just starting out. While overall numbers were a little down there were some fine performances. As on the previous day a good number of athletes competed in multiple events and, as before, the younger ones were once again very much to the fore. 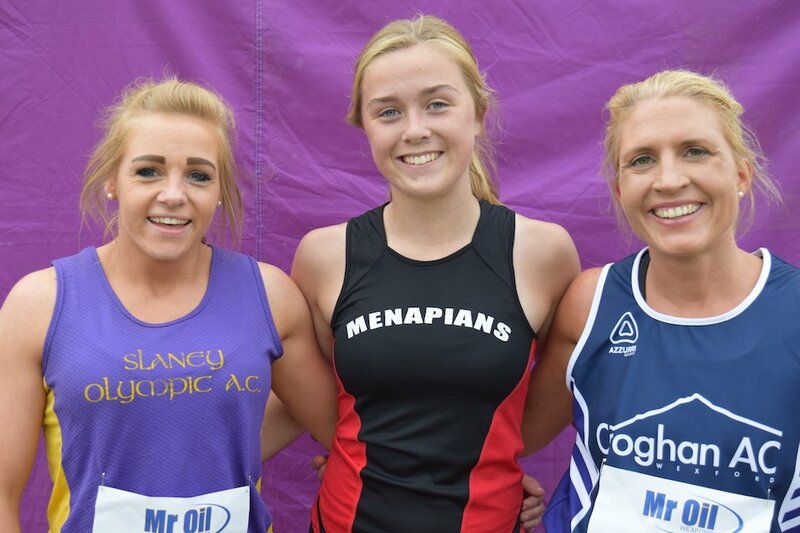 Tagged Mr Oil Wexford Senior T&F Championships 2018, Wexford Masters T&F Championships 2018 Results, Wexford Novice T&F Championships 2018 Results, Wexford Senior T&F Championships 2018 Results. Bookmark the permalink.